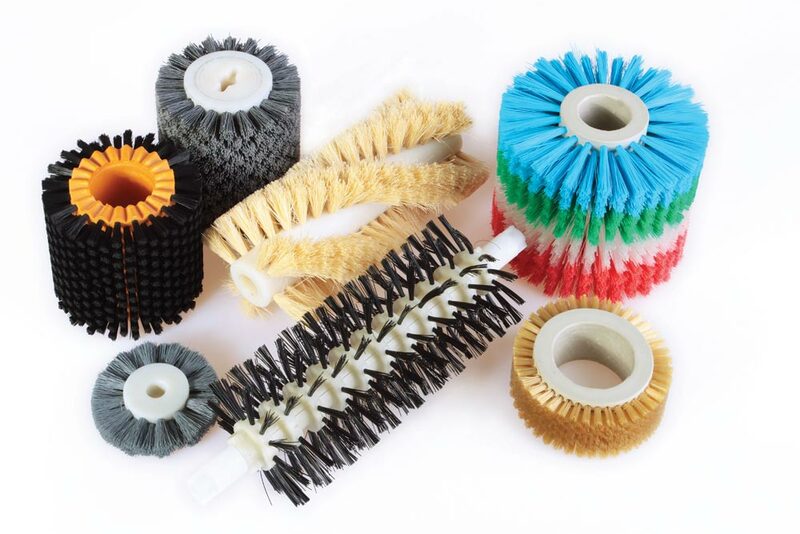 Punched roller brushes or retracted brushes are used especially in the textile industry. 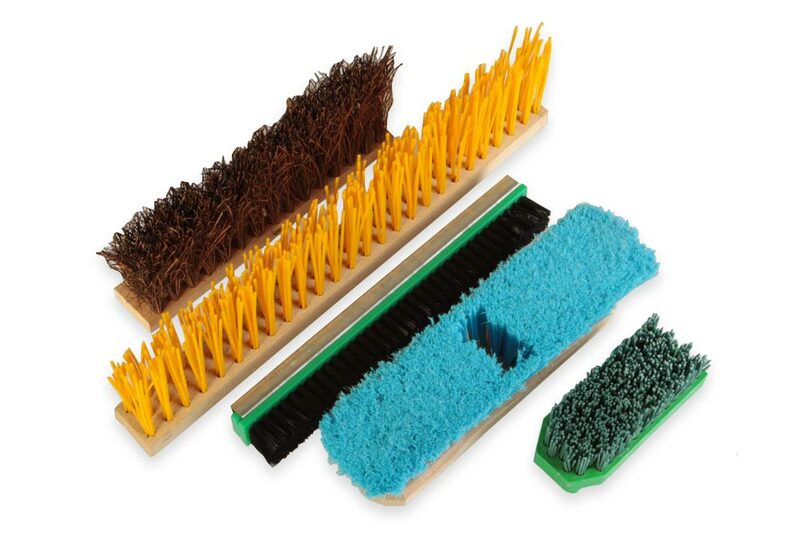 These brushes are used for scraping of the material residues and thus become components of textile machines. 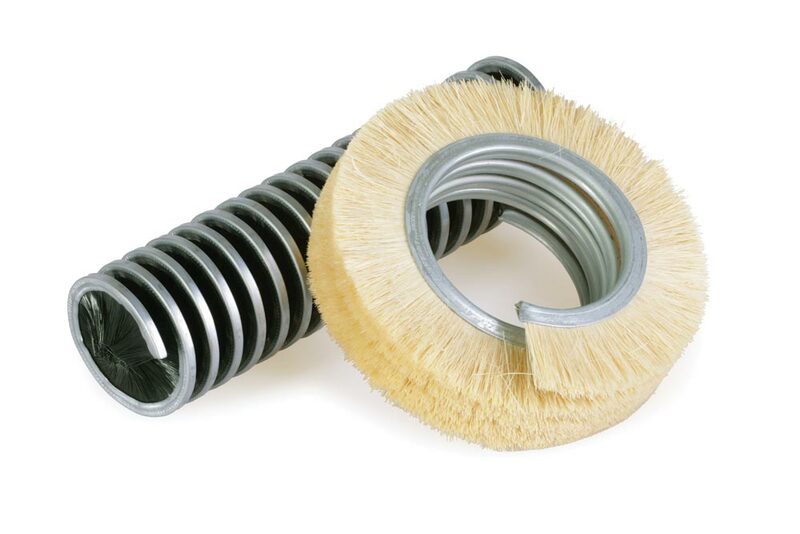 In wool production companies lath brushes are used to clean rollers from this material. 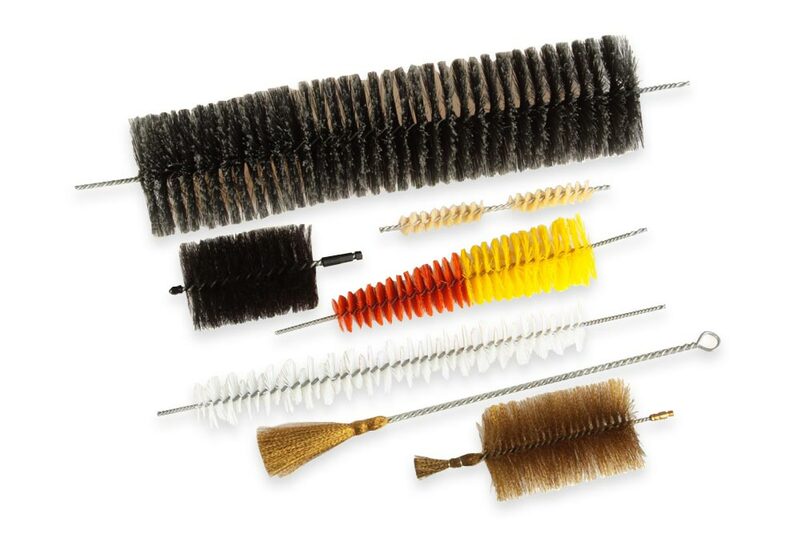 Among other things, we offer twisted brushes, that when inserted into a handle, serve to remove spider webs and dust. 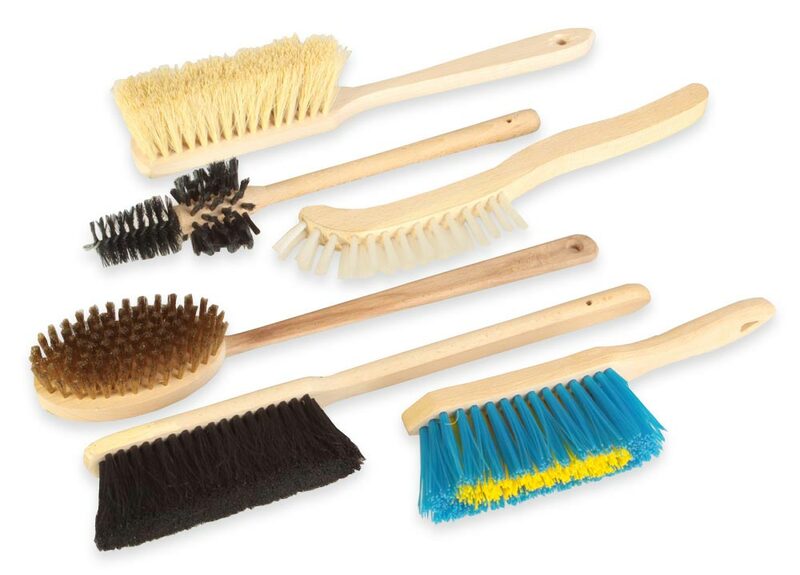 Brushes fitted with abralon can also serve to fine grinding of leather materials. 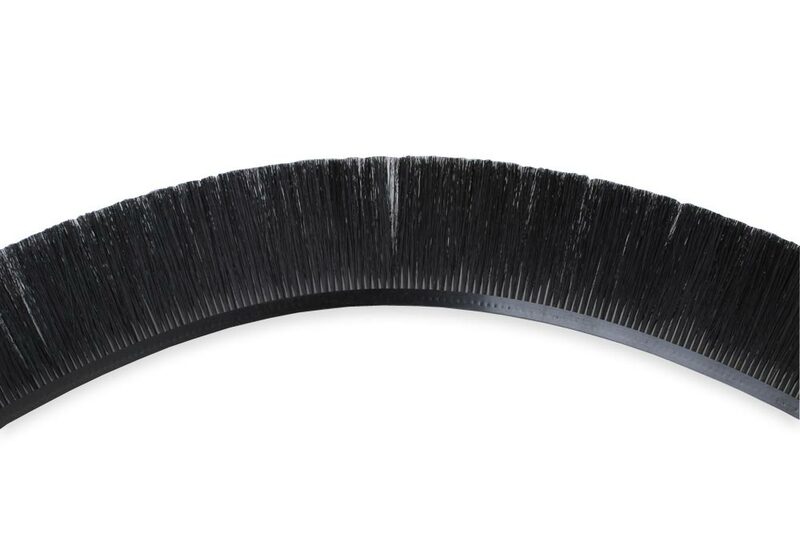 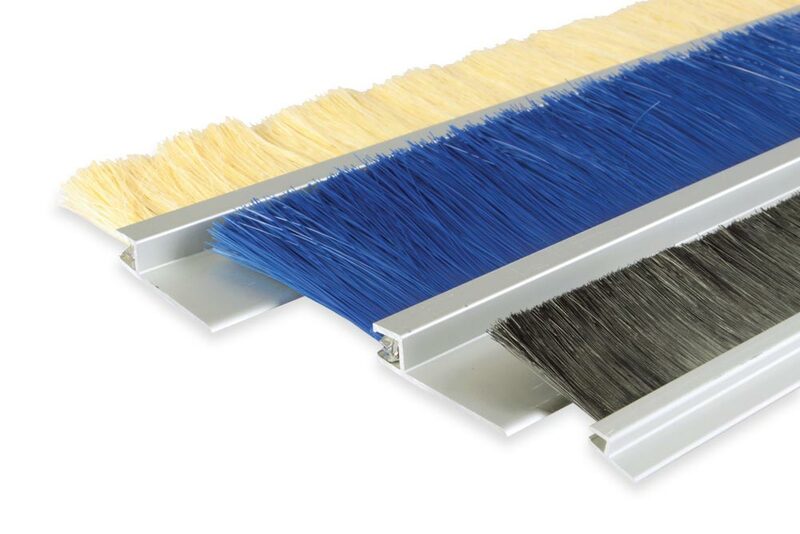 As with other industries, we offer brush sealing strips and flexible brush laths for sealing and even-tually to remove dust and other dirt.